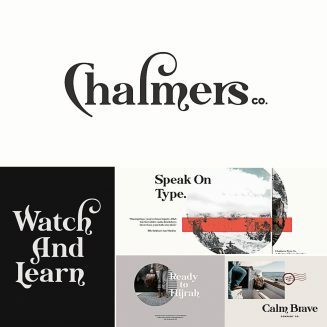 Chalmers is an Modern Classic Typeface. Perfect for ads, logos, web etc. 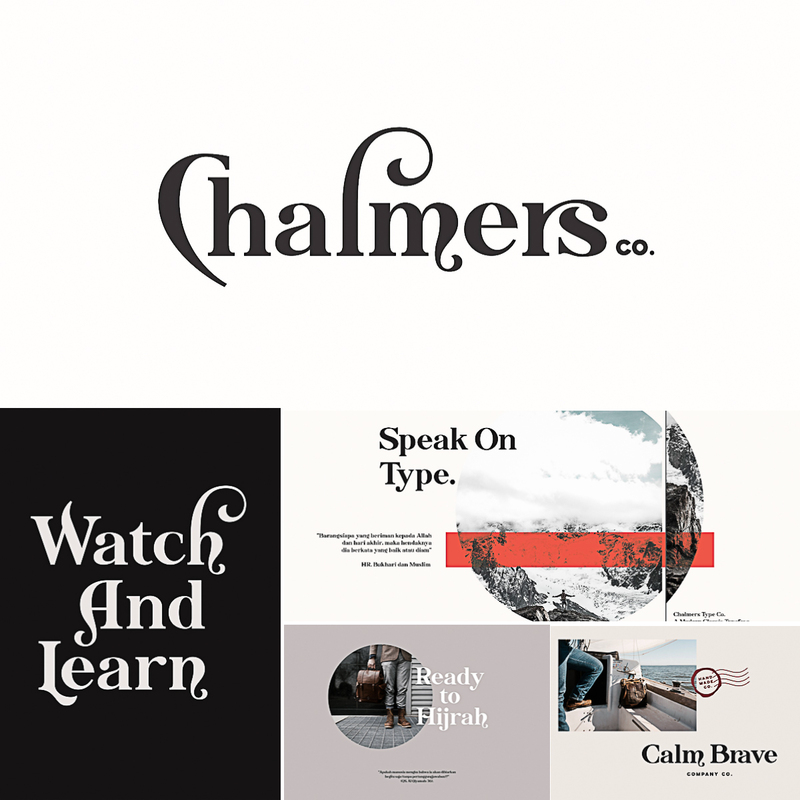 Tags: headline, logo font, modern font, modern type, retro font, typeface.